Can't be bothered with the full dress up thing? No problems. 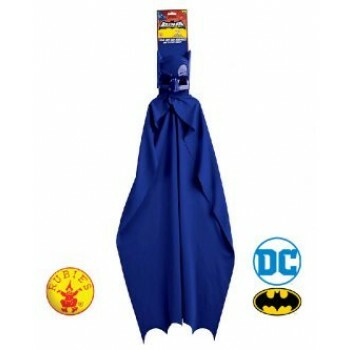 Throw on this cape and cowl set and become Batman! Includes cape and mask. 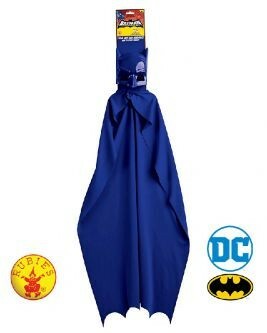 This is an officially licensed Batman product.